When it comes to what makes him stand apart from any competition out there, it all comes down to one thing: his originality. “A lot of rappers out there rap like they know exactly what something like the Italian mafia is. The thing is, they have no idea. I’m from Italy, so I can rap about my experiences firsthand. It’s all authentic,” said Cesare. This worldly viewpoint allows his listeners and fans to gain a peek into the artist’s world, as he shares the good and bad in his life in such a raw way. In other words, he truly doesn’t sound like anyone else out there in the game. Cesare has been raking in impressive numbers with his new single, “Una Cosa Di Famiglia”. The single features Payroll Giovanni and S.A. Calle Inmortal, which makes for a lyrical feast for the rap enthusiasts out there. “My family is from all over Italy. My father comes from Abruzzo (Pacentro), and my mother from Napoli. So, my roots cover a lot of ground and I want my fans to hear that through my music. The lyrics in the single come straight from the soul, and in the environment today, I wanted it to be refreshing,” said the artist. 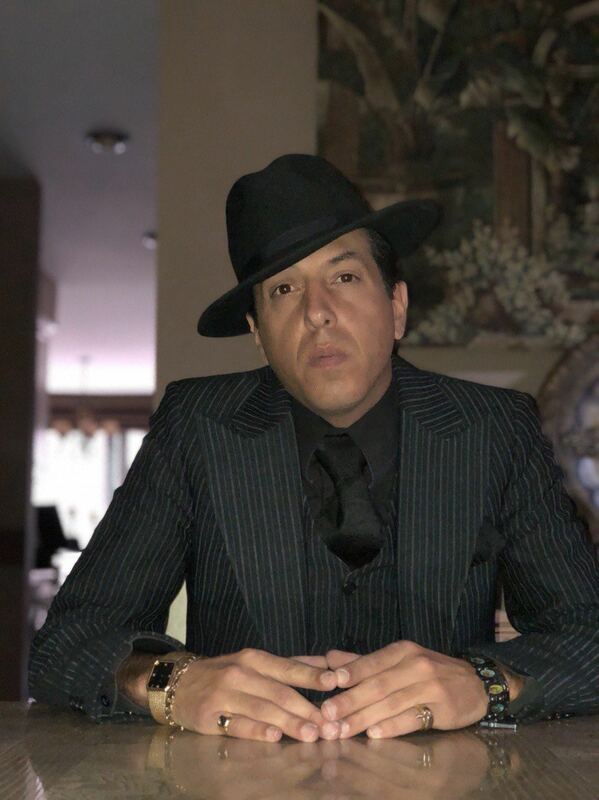 “Una Cosa Di Famiglia” is an accurate representation of Cesare’s bilingual background, as he incorporates Italian flair with the hard-hitting beats he is known for. Up next, Cesare has huge plans for himself. Whether it’s working on his next project, or gearing up for a show, he is no stranger to hard work. His entire track record, literally and figuratively, is a testament to this. Fans will definitely want to stay tuned for his next single “Rain Dance” followed by his debut album “Capo Di Tutti I Capi”- it’s sure to bean instant hit.